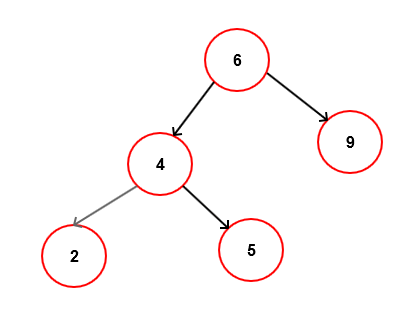 A Tree consists of nodes connected by edges. A binary tree is a tree in which no node can have more than two children. The two children of each node in a binary tree are called the left child and the right child. 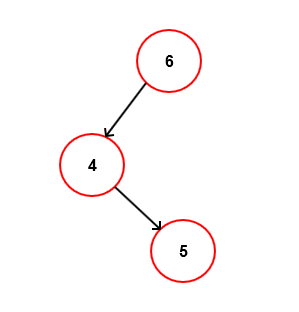 It is a finite set of nodes that can be either empty or consists of a root and two disjoint binary trees Tree Left and Tree Right called, respectively, the left and right sub-tree of the root. The left and right trees may themselves be empty; thus a node with one child could have either a left or right child. Why to use binary tree? As we know that searching is fast in an Ordered array and insertion and deletion is fast in linked list since we will have to change only links. Binary tree supports quick insertion and deletion as linked list and also quick searching as ordered array. Going forward I will talk about most useful binary tree known as Binary search Tree. All children to the left of a node have smaller values than parent. All children to the right of a node have larger values. For a balanced tree [-1<= (right sub-tree height – left sub-tree height) <=1] —as the one in above Figure—the height of the tree is O(log N). However, under certain circumstances, the height of the tree can degenerate, leading to a worst-case search time of O(N) for example in left Skewed tree or right skewed tree. The height of a balanced binary with n nodes is equal to ⌊log2n⌋. It’s very easy to understand if you know the basics of Logarithms. 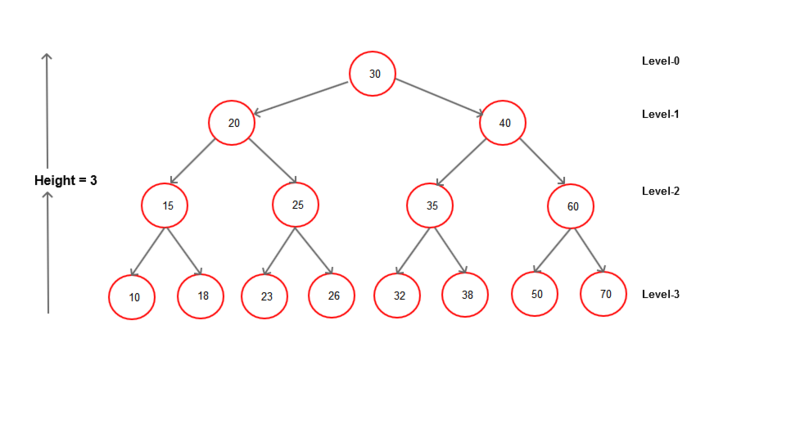 In above complete binary tree we have 15 nodes which we can write as 24-1. When you write log2n means that how many times you will raise 2 to get n. For ex. Log216 =4 => 24=16. 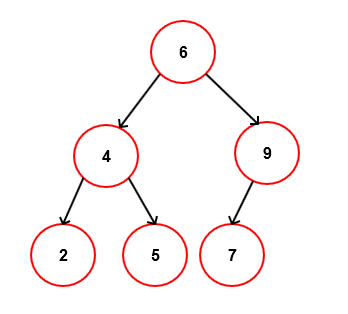 The properties of binary search tree allow very efficient operations like searching, finding Minimum, Maximum, Predecessor, Successor, insertion, and deletion. The average search time for a binary search tree is directly proportional to its height: O(h). Most of the operation average case time is O(Log2n). Binary search tree implementation (Insert). General operations on BST – search, delete, minimum, maximum, predecessor and successor. BST traversal – In-Order, Pre-Order and Post-Order. Let us insert into a BST the following values, in the order given: 6, 4, 5, 9, 2, 7. Since the tree is initially empty, the first value, 6, becomes the new tree’s root. The next value, 4, is less than 6, and so the 4 becomes 6’s left child. The third value, 5, is less than 6, which means that the 5 must be placed somewhere in the root’s left subtree. Thus we move to 6’s left child is 4. Since 5 is greater than 4 and the node 4 has no right child, a new node containing 5 becomes 4’s right child. The next value is 9 which is greater than root value and so it will go to the right subtree. Since root node doesn’t have any right child we can directly add new node containing 9 to the right of root. 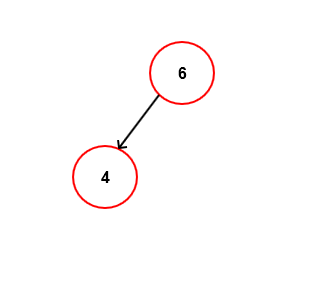 The next value is 2 which is less than the root value 6 and so we will move to the left node, the left node value is 4 is greater than 2 so will move to the left of 4. Since there is no value to the left of 4, we can insert new node containing 2 to the left of 4. The next value is 7. Start from root – 7 is greater than the root value so we will move right – right node value id 9 which is greater than 7 so move left of 9. Since there is no node to the left of 9, we can insert new node containing 7 to the left of 9. First create a node class. if root is null, the search value was not found, end the search. if search-> value = root -> value then you found the value. 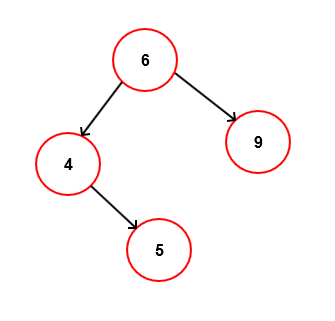 The minimum of a binary search tree is the node with the smallest value. You just follow the left links to get the minimum. The minimum is the left most node in the tree. The maximum is the node with the largest value. Finding the maximum is very similar to finding the minimum except that you follow the right links instead of the left. In other words, the maximum is the rightmost node in the tree.